The laptop was supposed to get smaller. When the bezels shrink and the guts get faster, that's what's supposed to happen. 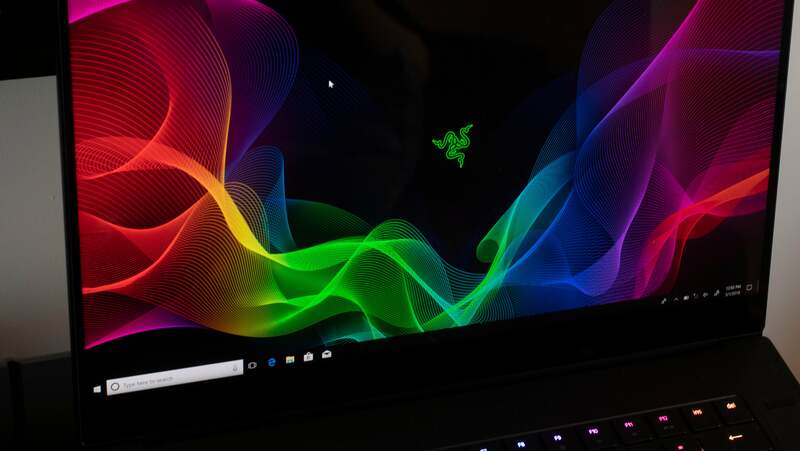 But instead Razer's 14-inch Blade laptop is being supersized into a 15.6-inch machine for its next version. And I'm almost convinced that's the right decision. I won't know until I actually spend time with the device. 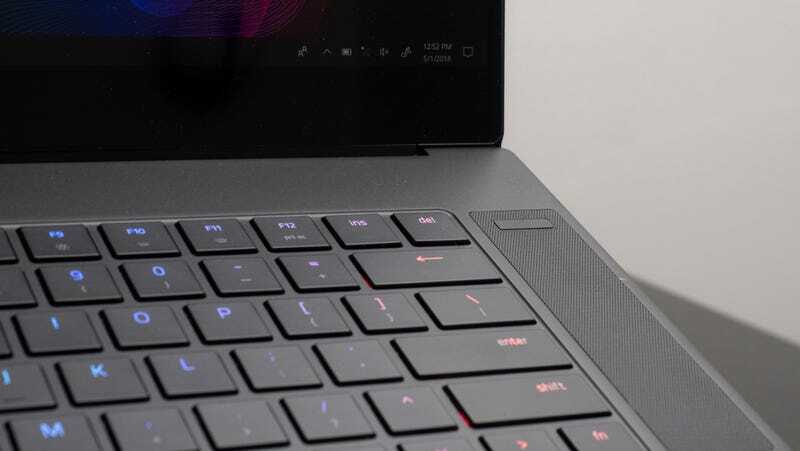 I spent an hour tinkering with the new larger laptop while Razer representatives detailed its features, and that short period of time isn't enough to tell me if it matters that it's 181g heavier and .4 inches wider than the previous 14-inch version. It might seem like a trivial increase, but if you're the one carrying it around, yanking it in and out of your backpack, it could make a difference. But Razer seems to actually have a very good reason for the move. According to the company, there just weren't enough 14-inch display panels available. 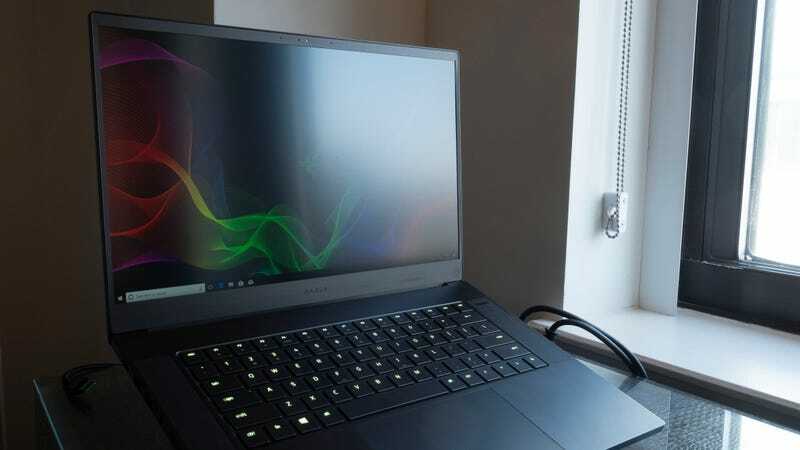 Razer told me it wanted to offer different displays with different resolutions and different refresh rates, and there simply wasn't enough variety in the 14-inch landscape to accomplish that. 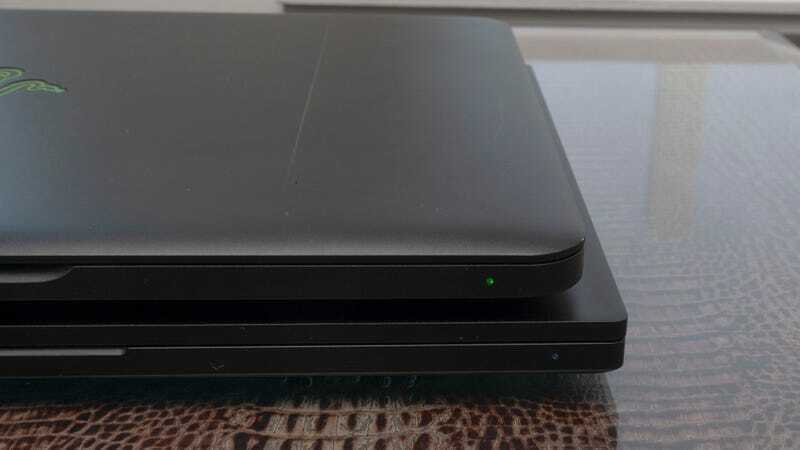 So when it also decided it was time to redesign the chassis in order to shrink the laptop's bezels, it took the opportunity to make the leap from 14 to 15.6 inches. It might be bigger, but it feels like a smart move to me. You probably can't tell, but the greens are a LOT greener. Before they were sort of...lime-ish? Now you can choose from three different panels. A 1080p panel with a 144Hz refresh rate (which theoretically means you could see 144 frames per second in a game), a cheaper 1080p panel with a more common 60Hz refresh rate, and a 4K touch panel with 60Hz refresh rate. 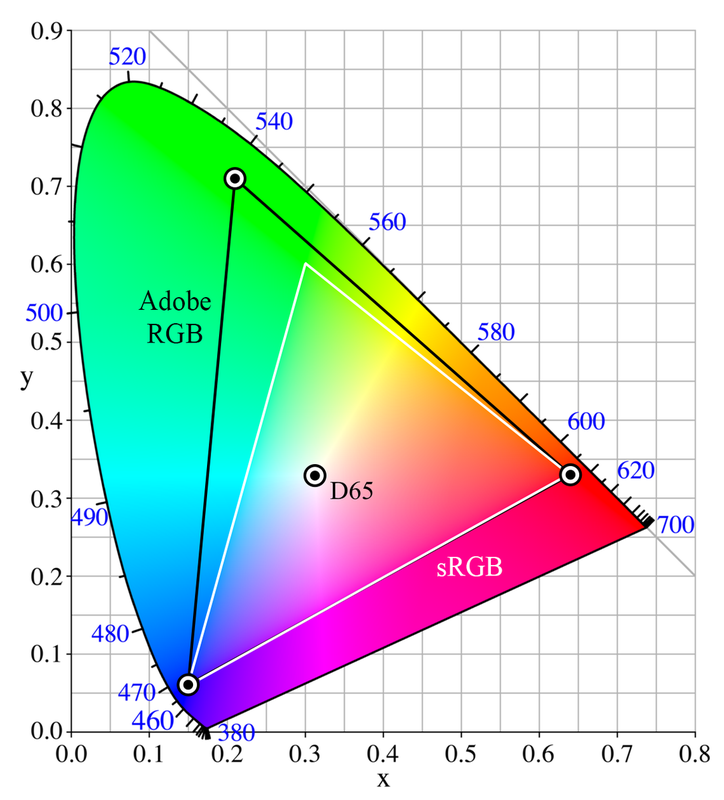 The 4K display also has the ability to display 100-per cent of the Adobe RGB colour gamut. That's a lot more colours than you'd get on the 1080p display, and more than you'd get from many other gaming (and non-gaming laptops), and for this device that really matters. For an idea of just how many more colours that is, take a glance at the chart to the left, where you can see the typical sRGB gamut in the white triangle, and Adobe RGB in the black triangle. It shows that the 4K display is capable of producing a lot more variations of green and cyan, with some mild improvements to the yellows and blues as well. And the difference is immediately noticable when an sRGB display is set next to the 4K display from Razer. 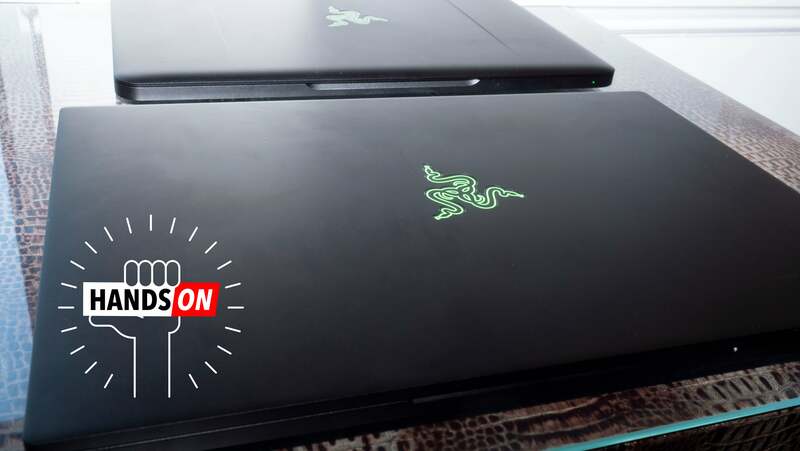 Razer's signature green seems to pop - finally matching the vibrancy of the logo on the body. But if you're expecting the greens in video games to seem more green you might be out of luck. Video games tend to still be mastered in sRGB, or its TV equivalent Rec. 709. 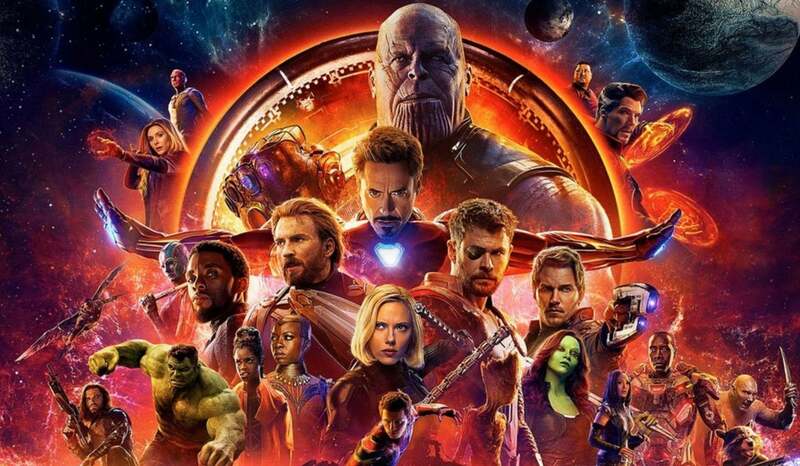 Most games won't necessarily be able to take advantage of all the available colours in any way that's accurate to what the game designers originally intended. So what is Adobe RGB even useful for? Designers. Photographers. Graphics professionals. Razer has been trying to make inroads with users who care more about the RGB on their screens than customisable RGB keyboards. We saw that last year when it released a released a silver Razer Blade Stealth sans green logo. The new Razer Blade's black and green colour scheme, and Chroma backlit keyboard don't scream "professional" but boy that stunning 4K display does. The keyboard uses different switch mechanisms than the last generation. I expected a huge difference. Didn’t get it. You can see just how much thicker the new version (on the bottom) is. Also how much larger. 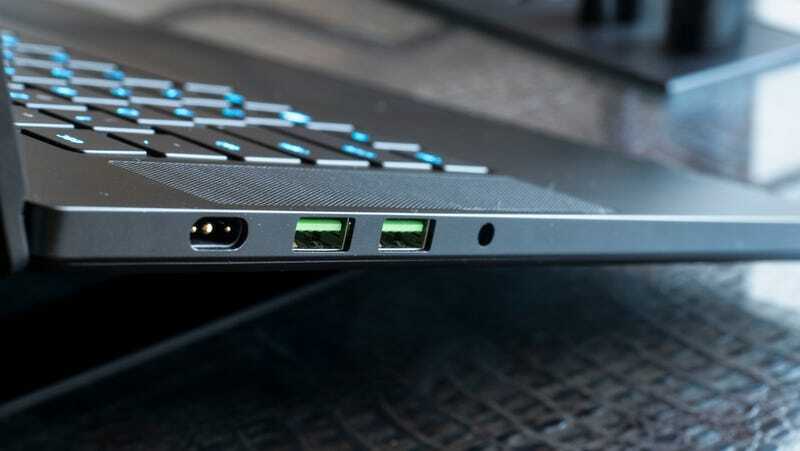 Two USB ports, 3.5mm audio jack, and a dreaded proprietary charging port. USB-C wasn’t actually capable of handling the juice. 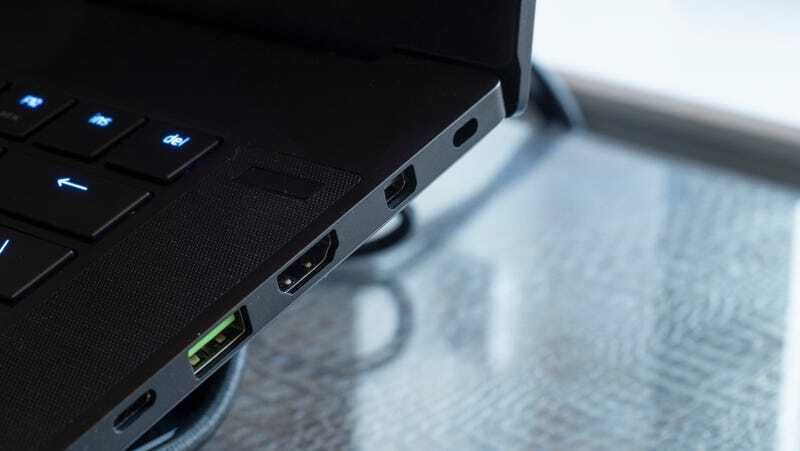 Display port, HDMI, another USB port, and a USB-C/Thunderbolt port that will NOT charge the laptop. The top bezel is still beefy so it can handle a 720p webcam. The matte screen on the 1080p version is still pretty reflective. The power button is now in the speaker grill. As does the laptop's design. It might be wider than the previous generation, but Razer's done away with some of the sloping curves reminiscent of an Apple laptop, and instead embraced hard lines that look excellent with its all black aluminium unibody. 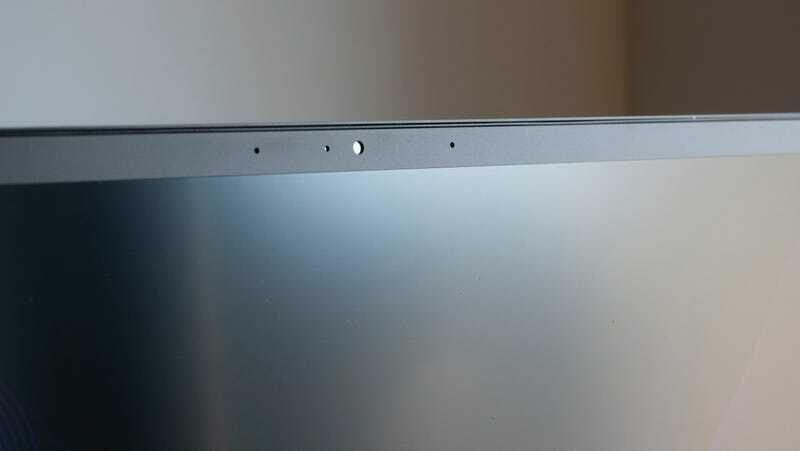 As noted earlier, the computer's bezels are also pleasantly slimmer too. The 4K display truly pops when the side bezels are just 4.9mm thick. Besides new display options and an entirely new body, the Razer has new guts. Razer's still going with Nvidia whose 10-series chips are still the best you can buy. But previously Razer could only fit a 1060 into the bland Blade. Thanks to the bigger body of the 2018 Razer Blade you can choose from a 1060, or a 1070. (The 1070 will make it about .02 inches thicker - just as the 4K display tacks on an additional .17 pounds.) With the 1070 inside you might actually be able to get the 144 frames per second you'd need to fully appreciate that 144Hz 1080p display. Razer also made sure the new Blade has one of the fastest processors available in a laptop right now. Every version of the Blade will come with the 8th Generation 6-core i7-8750H CPU that Intel announced in April. Beyond those updates, the specs on the new Blade are pretty standard. There's 16GB of RAM, 256GB or 512GB of storage in the form of an SSD, and the standard array of ports you'd expect for a 41cm laptop. 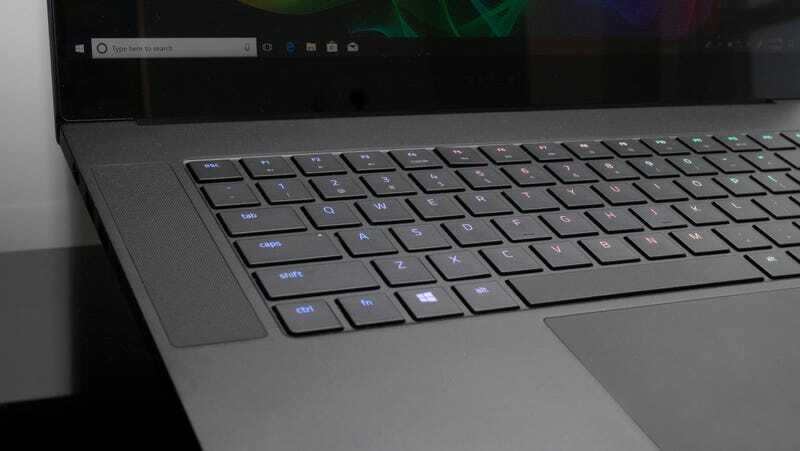 The newly designed Razer Blade will start at $US1900 for the 1080p 60Hz display and 1060 GPU, and go up to a seriously steep $US2900 for 4K display with 1070 GPU. Sorry folks, no local pricing or release dates yet. But you can order the device from Razer itself starting today. Or you can wait until our review. I know I'm looking forward to getting to spend more than an hour with this one.